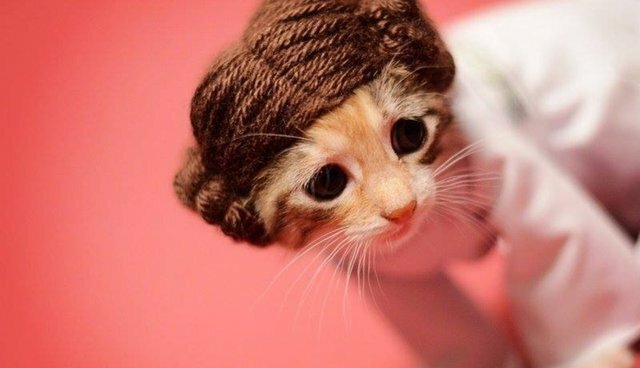 Adoption may be Princess Leia Kitty's only hope. And who could say no to that face? 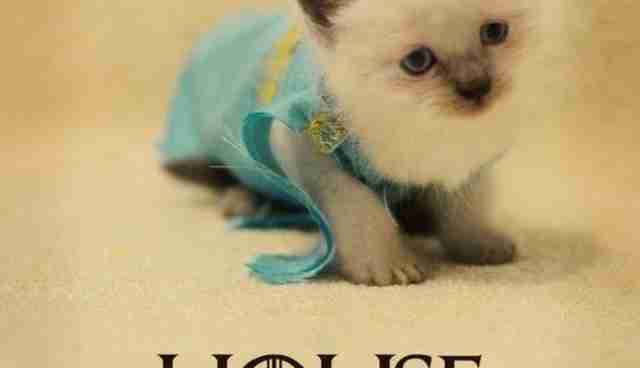 It's no secret that there's really nothing online aficionados love more than kittens and cosplay. So with that in mind, one ingenious, animal-loving photographer has combined the two to magnificent effect -- running the risk of breaking the Internet with an overload of cuteness, but for a wonderful cause. 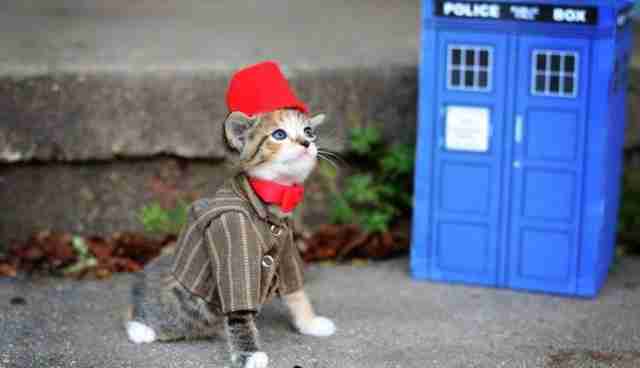 "The Doctor is actually a beautiful tabby calico girl. She is very loving and also has a cute little short crooked tail!" 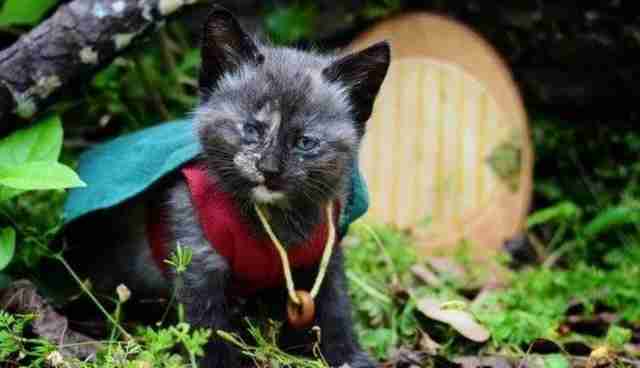 "While Frodo loves his (actually this Frodo is a girl...shhhh) life in the shire, he is all set for adventures beyond his Hobbit hole! Frodo is very vocal and has a beautiful tortoiseshell coat." "Dorothy happily frolics in the field of poppies in her pretty dress. 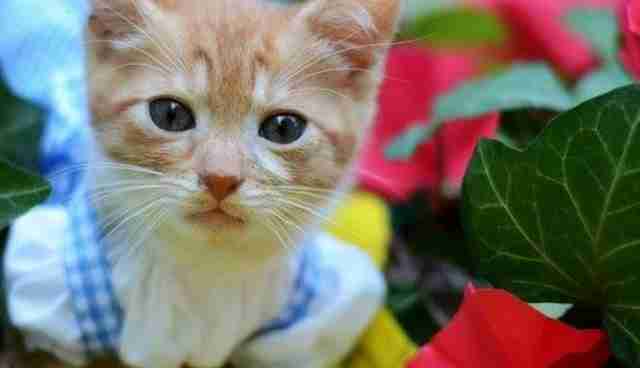 In real life Dorothy is really a sweet marmalade tabby boy!" 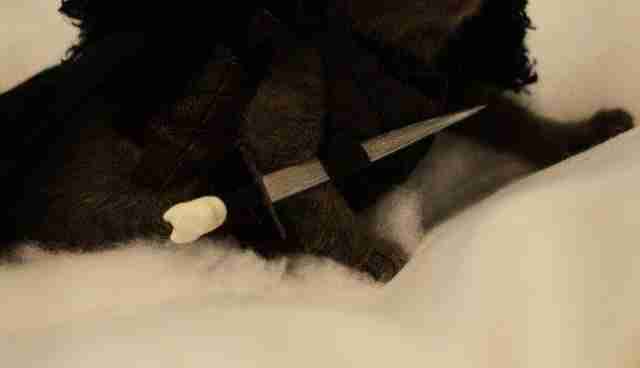 "Jon Snow (also really a girl :/) is a super sweet kitty with a soft, sleek, grey coat. This special kitty was born with just one eye but it doesn't slow her down at all!" "The Khaleesi is a gorgeous girl with stunning blue eyes. She loves playing and curling up for naps on a soft pillow." Visit Crosswind Studio's Facebook page for more information.